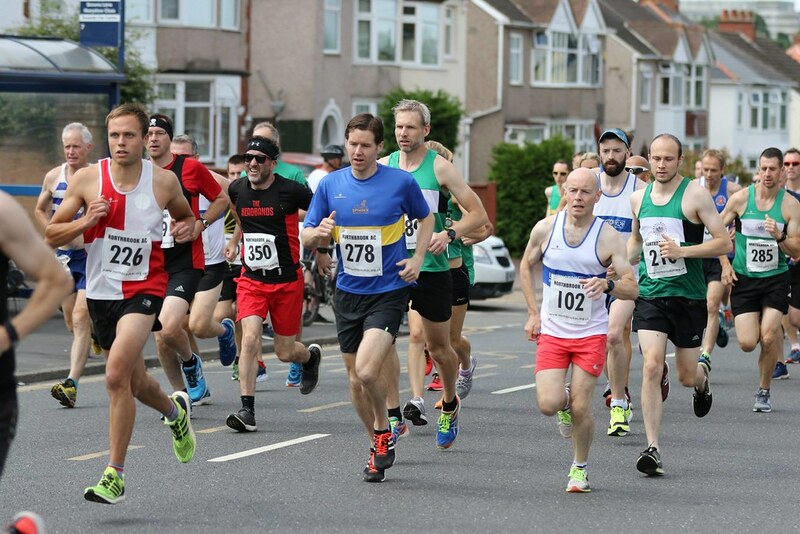 32 Sphinx runners completed this popular and challenging 10k race, which is part of the WRRL and also our club 10k championship race where the first man and lady win the Bagley trophy. Well done to Catherine Gough on being first lady. The nest WRRL race is the Stratford 6 on Saturday 22nd July.